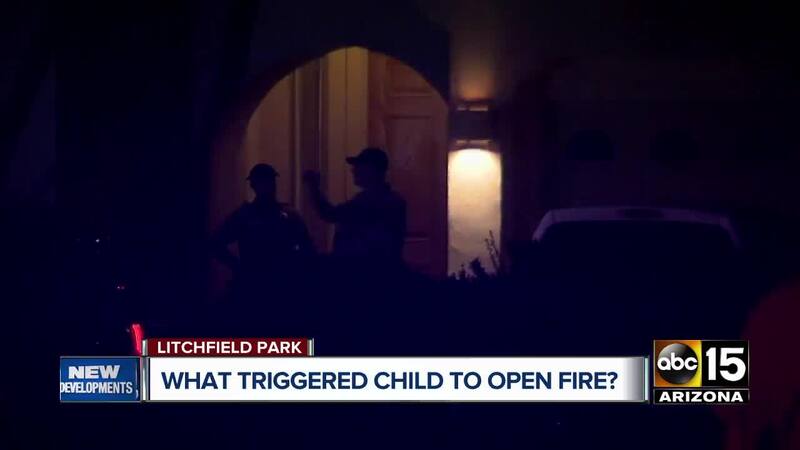 Over the weekend, MCSO deputies say the boy used his grandfather's gun in what is being called a murder-suicide. 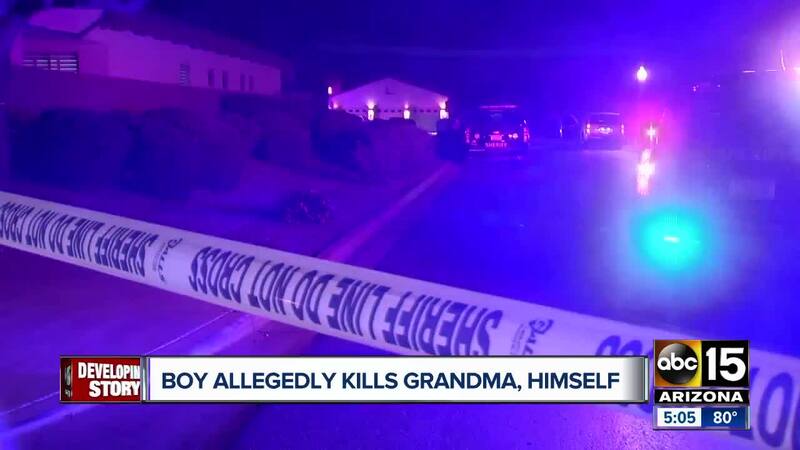 An 11-year-old boy shot and killed his grandmother then turned the gun on himself in Litchfield Park on Saturday evening, according to the Maricopa County Sheriff's Office. 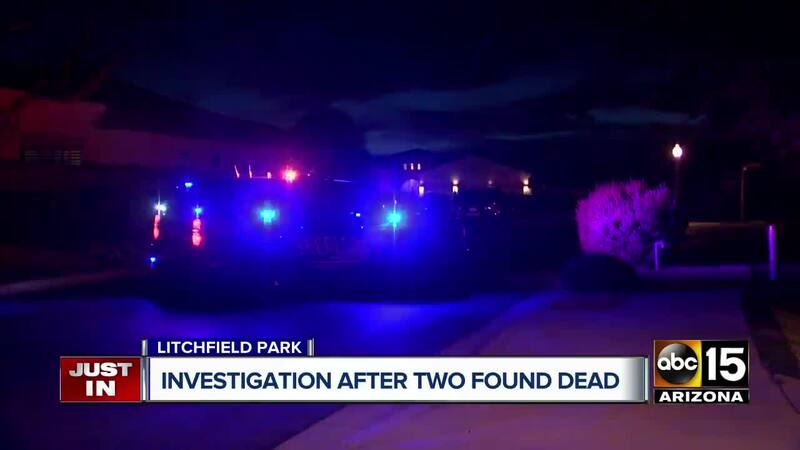 Just after 5 p.m., deputies received a call from a man near Litchfield Road and Wigwam Boulevard who reported that his grandson had shot and killed his wife, 65-year-old Yvonne Woodard, and then shot and killed himself. The couple reportedly asked the grandson to clean his room and pick up after himself throughout the day, as he was "being stubborn about it." Officials say the couple then sat down on their couch in the living room to watch television. 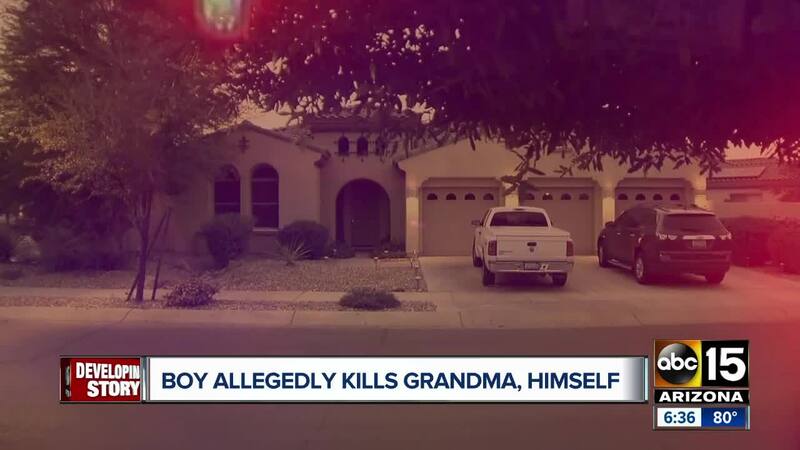 The grandson then reportedly came up behind them, and shot Yvonne in the back of the head with a gun that belonged to the grandfather. The man then ran after his grandson, but quickly returned to render aid to his wife. 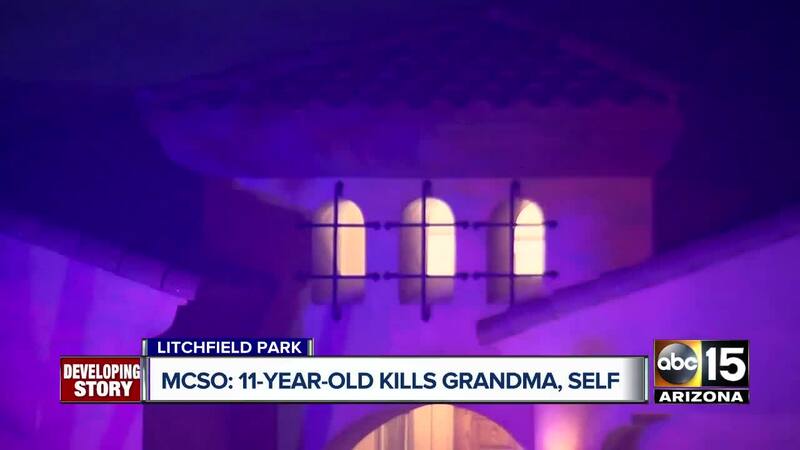 Moments later he reported that the grandson had also shot himself. In Arizona, suicide is the leading cause of death among children 10 to 14 years old, according to Psychiatric Nurse Practitioner Jan Hamilton with Doorways Arizona. When it comes to children who commit suicide, Hamilton said there are generally more than one single cause. "There are so many complicating factors," she said. "Adverse childhood events that have to do with trauma." In addition, Hamilton said children are exposed to more violence and the normalization of violence. A 2018 study in the Journal of Urban Health found that 4.6 million kids in the United States live in homes with at least one loaded, unlocked firearm. When it comes to prosecution, a little less than half of the child shooting accidents resulted in adults being criminally charged, according to a joint report from the AP and USA Today. Hamilton said it is important to keep an eye of young kids behavior and be cognisant of significant changes in mood or behavior. "We've got to talk to our kids, we’ve got to be honest, and ask the tough questions." According to the Giffords Law Center to prevent gun violence, the state of Arizona has zero laws pertaining to child gun access or negligent storage.